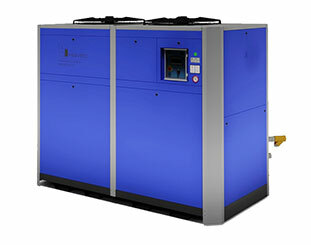 ISN’T YOUR SECTOR LISTED ABOVE? CONTACT US NOW AND WE WILL RECOMMEND OUR BEST INDUSTRIAL COOLING SOLUTION FOR YOU. 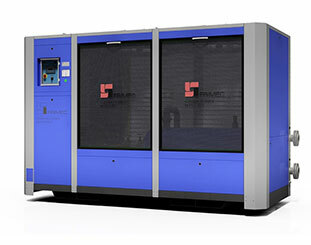 Fill out the form with your details and our sales staff will contact you within 72 hours to help you in your choice . 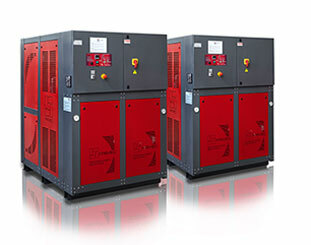 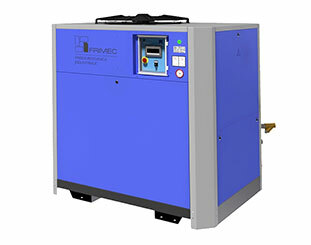 FRIMEC - FRIGOMECCANICA INDUSTRIALE: INDUSTRIAL REFRIGERATION, REFRIGERATING PLANTS,INDUSTRIAL COOLING AND INDUSTRIAL CHILLERS. 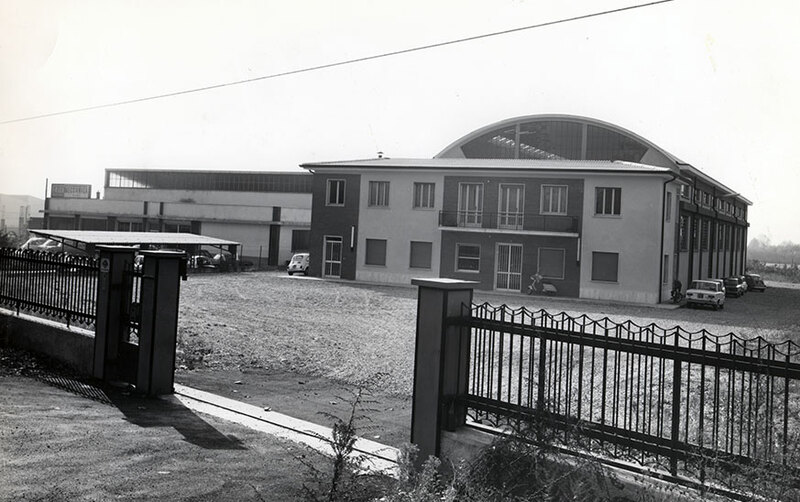 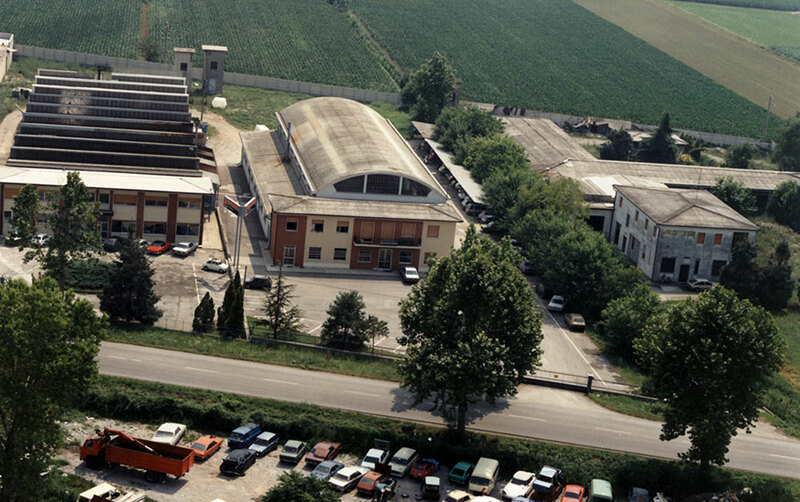 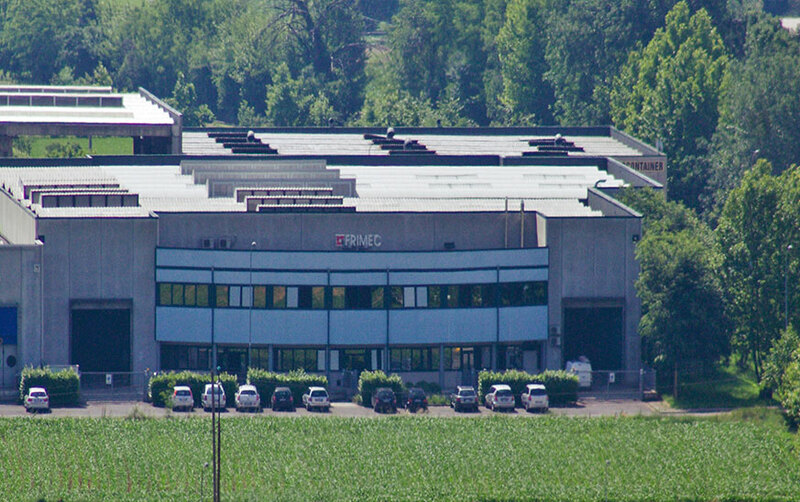 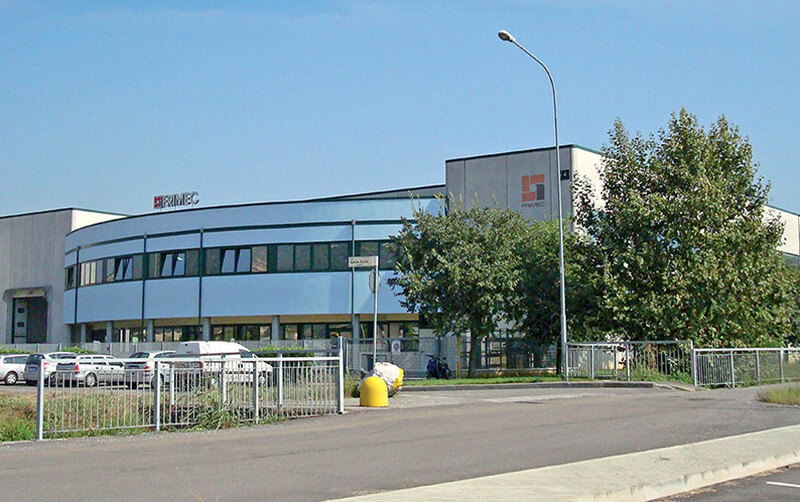 Large plants in the field of film extrusion with IBC control and the beverage industry, as well as other special applications such as cooling of excavators for railway and motorway tunnels, have made Frimec an excellence in refrigeration and temperature control technology for over 40 years, in Italy and worldwide.